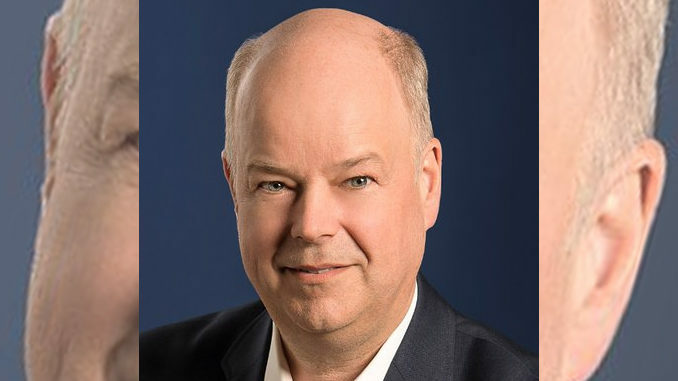 NS PC Party leader Jamie Baillie has resigned his position as leader and MLA for Cumberland South over allegations of inappropriate behavior. Baillie announced his resignation Wednesday on Twitter. Later in the day, party president Tara Miller and caucus chair Karla MacFarlane released a statement saying the PC party requested and accepted the immediate resignation of Baillie after becoming aware of allegations of inappropriate behavior. The following is a joint statement on behalf of Tara Miller, President, Progressive Conservative Party of Nova Scotia and Karla MacFarlane, Caucus Chair, Progressive Conservative Caucus of Nova Scotia. “This morning, the PC Party of Nova Scotia requested and accepted the immediate resignation of Jamie Baillie. After becoming aware of allegations of inappropriate behaviour by Mr. Baillie, the PC Party of Nova Scotia promptly arranged an independent, third-party investigator to conduct an investigation. The investigation has concluded Mr. Baillie breached the Nova Scotia House of Assembly Policy on the Prevention and Resolution of Harassment in the Workplace. The PC Party is committed to a healthy, safe and supportive working environment where all Nova Scotians are treated with respect and dignity. The PC Party does not, and will not, tolerate sexual harassment in the workplace. Karla MacFarlane will immediately become the interim leader of the party.